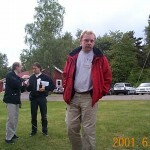 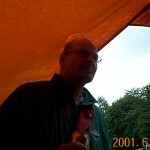 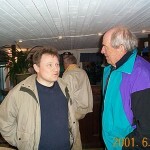 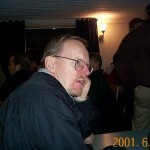 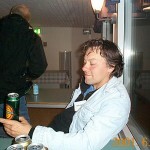 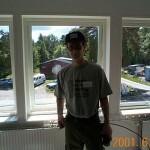 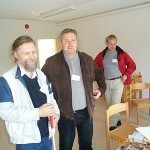 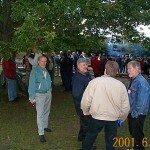 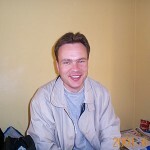 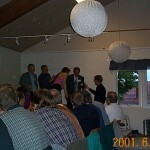 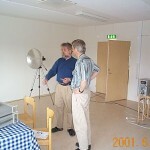 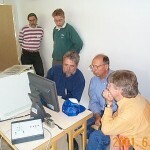 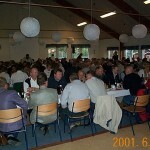 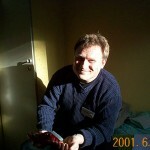 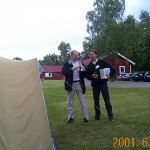 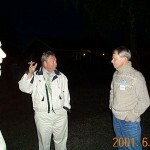 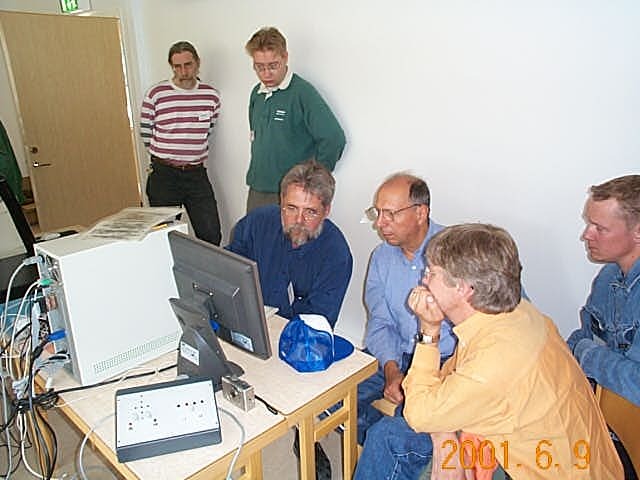 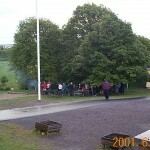 Some photos from the Nordic VUSHF meeting in 2001. 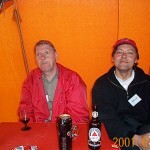 I tried to put callsigns on the boys, I might be mistaken, pse correct me if so. 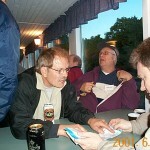 SM5BSZ, SM0DFP and maybe SM0ERR sitting.